Deffo. That place has massive potential, working with the land owner we can make it so good up there. 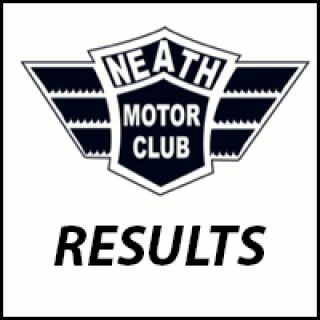 Neath Motor Club © 2019. All Rights Reserved.